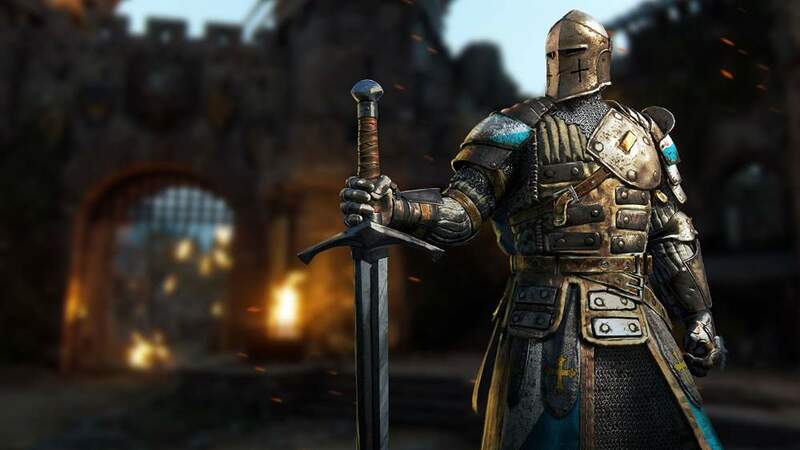 The For Honor Knight class plays a pivotal role in tying together the For Honor story. The Knights consist under the Iron Legion and although the Knights have a similar end goal, it’s proving difficult for them to commit to any Legion. The For Honor Knights live in Ashfield and they believe that the ancient ruins that cover the land were built by their ancestors. Although the Knights were moving under the pretence of pacifying the land under the Iron Legion, super-villain Apollyon has commandeered the Knights who have strayed and tells them that joining her Legion is the only guarantee to hold onto their lands. 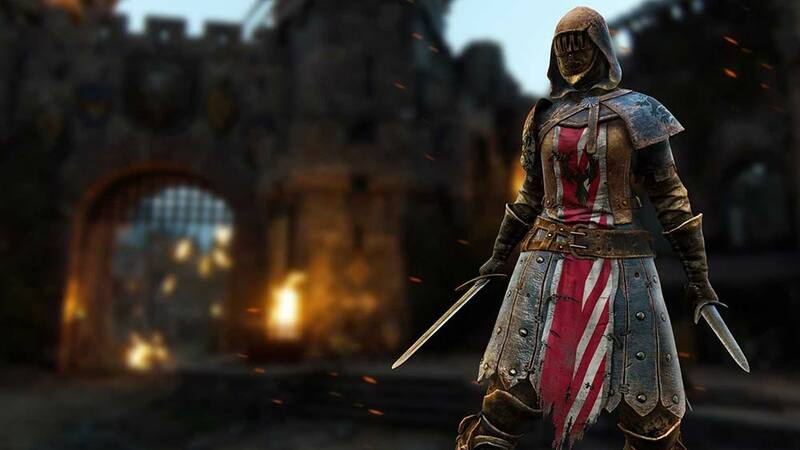 Apollyon of course has an agenda of her own in provoking full out war across the lands and uses the Knights to reignite a dying flame in the war of the three factions. 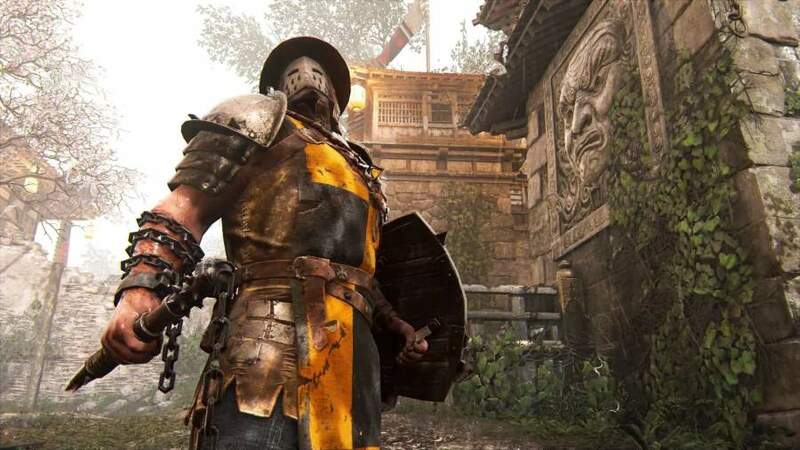 Praised for their determination in the battlefield, the For Honor Conquerors are heavily armoured fighting machines. Defensive in fighting style, they take on the long game, by wearing down opponent’s advances and finishing them off in a highly effective attack. 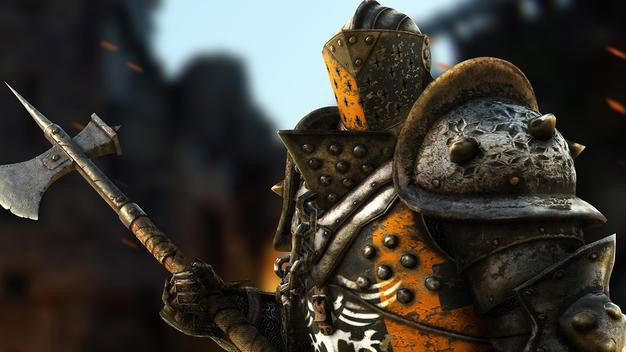 The For Honor Conquerors use the weapon a Footman’s Flail, a vicious weapon, which cuts through enemies and leaves them stunned. The crusher of armour and bones, it’s a quick sweeping weapon that brings damaging attacks when the Conqueror isn’t in defensive mode. Powerful, noble warriors with the best intentions of protecting the land and staying faithful to the Iron Legion. You can expect to take on a character that knows the balance between defence and offence. They are expected to embody the highest values of the Knighthood and take into battle high morals. As expected for a knightsman, they use a two-handed sword, which support their attacking style, blocking heavy attacks with the long blade and sweeping back down on opponents with a fatal counter attack. They lack strength in their attacks, but when they do strike with their blade, it is lethal. A short range attacker, with high mobility. The Lawbringers enforce the law in Ashfield legion. They bring justice to those that have revolted and discipline the other knights on the battlefield. They are heavy set and evoke fear in enemies with their large axe that can sweep over hordes of enemies. 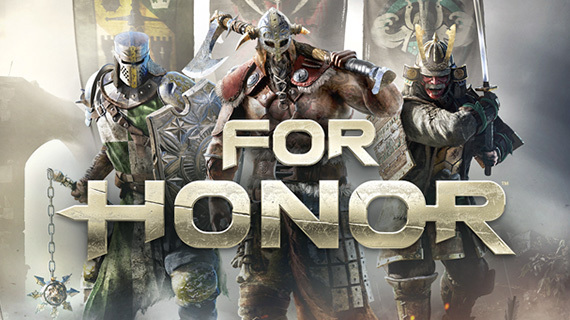 Read all about your opponents The Vikings and The Samurais.